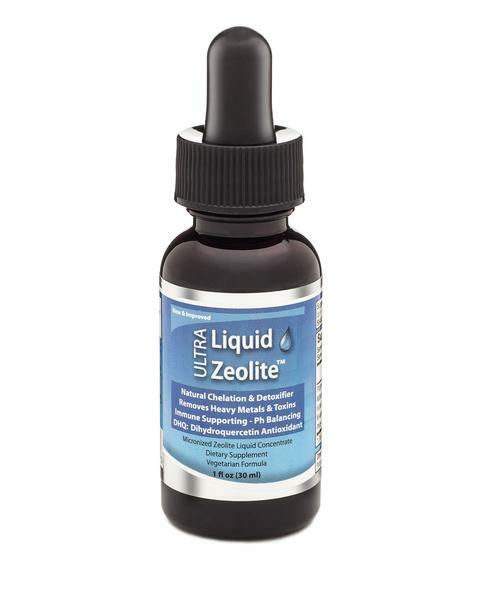 Liquid Zeolite Enhanced with DHQ You Get 1 bottles for $17.50, Full 1 Month Supply! with $10 Flat Rate Shipping Worldwide! Click the button below to add the Liquid Zeolite Enhanced with DHQ .. 1 for $17.50 with $10 Flat Rate Shipping Worldwide to your wish list.